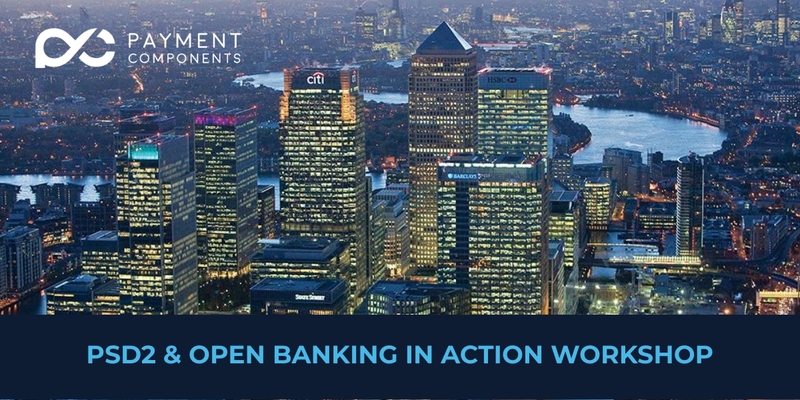 If you are interested to learn all there is to know for PSD2 & Open Banking, join us for the “PSD2 & Open Banking in Action” workshop at L39 in Canary Wharf, this December. See the Workshop's agenda righ below. 09:15 – 09:30 We are experiencing the “Golden Age” of Financial Services!